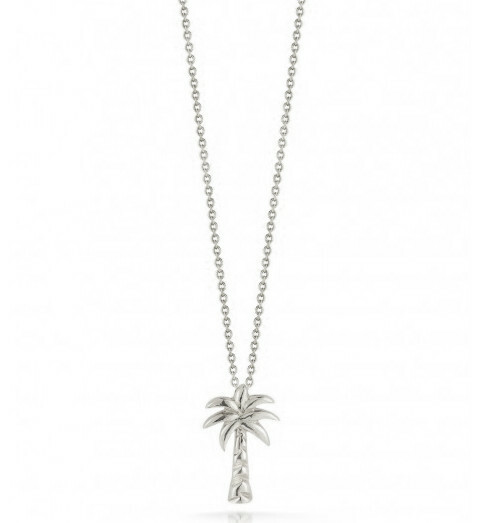 With lovely thoughts of sea breezes swaying the trees, this adorable Roberto Coin palm tree necklace from the Tiny Treasures collection will take you back to the islands! 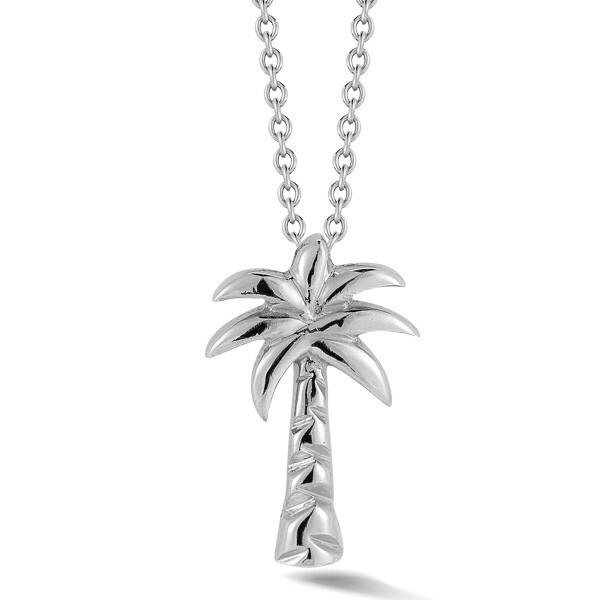 Lush 18kt white gold is crafted into a mini palm tree that floats elegantly along a white gold whisper chain that is adjustable from 16" to 18" to give you flexibility. 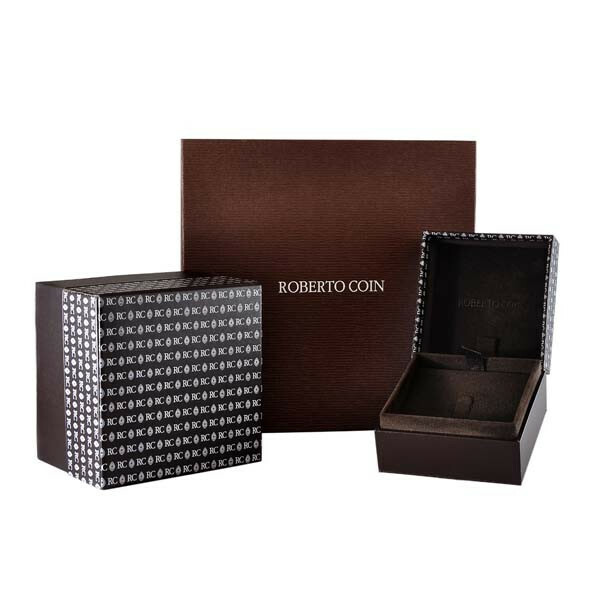 Enjoy this fabulous Roberto Coin piece on those days where you just need an escape!